How to check if SAP HANA database suffers from lock waits? 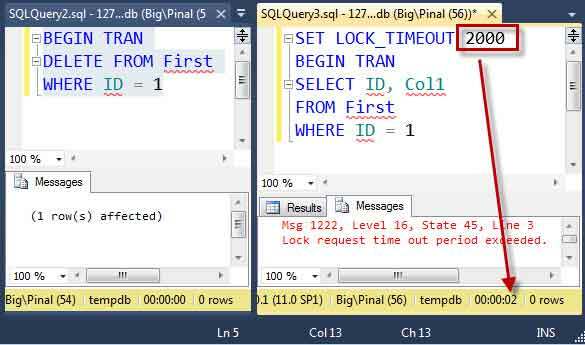 Read Here What happens in case of deadlocks in SAP HANA? Read Here How to Characterized Lock Situations of HANA Database System?